What are you doing on Australia Day? If you have nothing else planned for Thursday January 26, think about going to Miss Browns at 288 William Street in downtown Winnipeg. Drop in anytime between 7:30 am and 3:00 pm, stay a while, and enjoy the deliciousness of their menu, which will include meat pies and other Aussie favs. 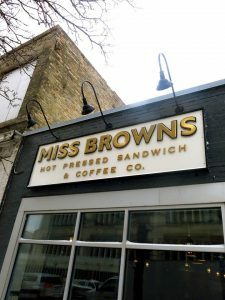 Miss Browns is owned and operated by Jenny (Canadian) and Steve (Australian), and they have an excellent menu that many of us have already sampled. 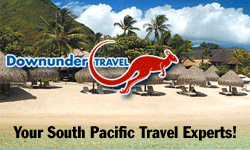 Every January 26, they put on a slightly more downunder flavour for everyone to enjoy. Last year a group of us from the DUCW went there for lunch, and are planning a repeat this year, so stay tuned for that. 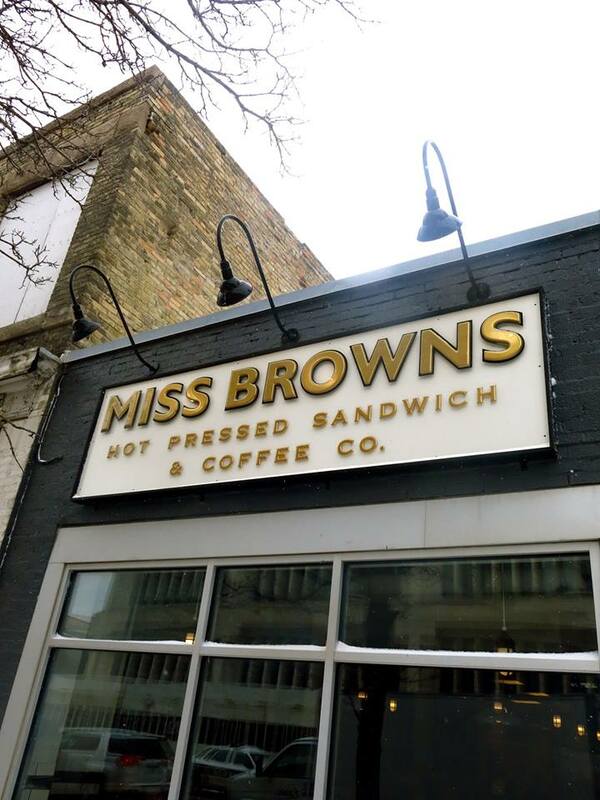 In the meantime, head to Miss Browns on Thursday. Their meat pies are great, mate! This entry was posted in Australia, Events, Invitation on January 24, 2017 by Jenny Gates.